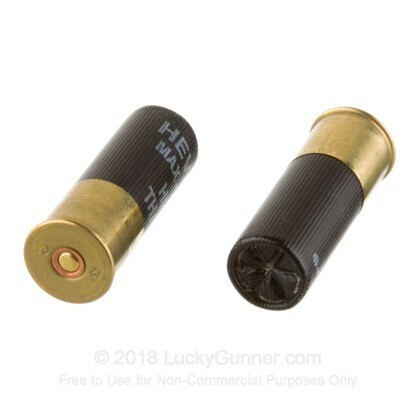 When you want something with incredible power and a massive payload, then the 12 gauge is the firearm for you. 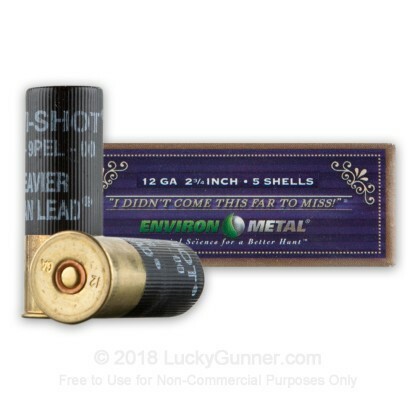 Whether you have a predator problem, enjoy hunting, want to get to the range and blast some clay targets with your buddies, or need to defend your home against attackers, the 12 gauge can do it all, making it just the firearm you're looking for. 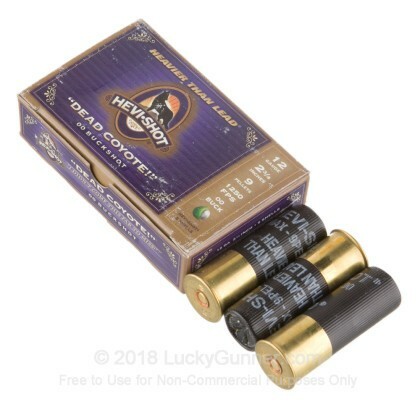 In addition, this shotgun has been around since the 1870's, making it one of the oldest and most proven firearms still in extensive use today, letting you know it will not let you down. 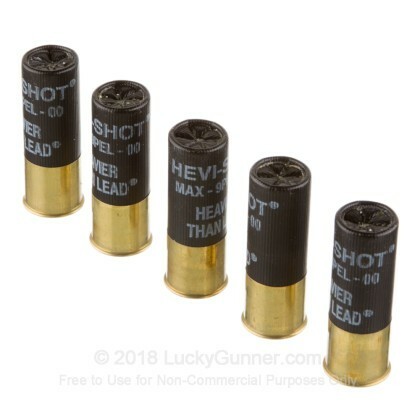 Hevi-Shot is an excellent shotgun ammunition manufacturer. 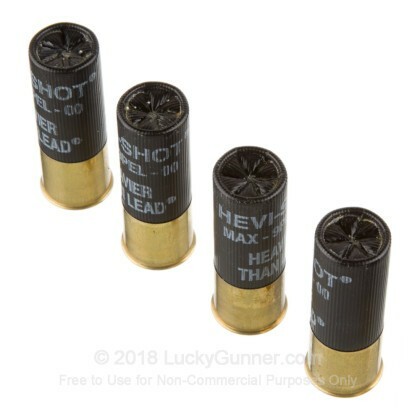 Specializing in their special alloy metal shot, which hits harder and makes deeper wound channels, Hevi-Shot is the perfect company to buy from. 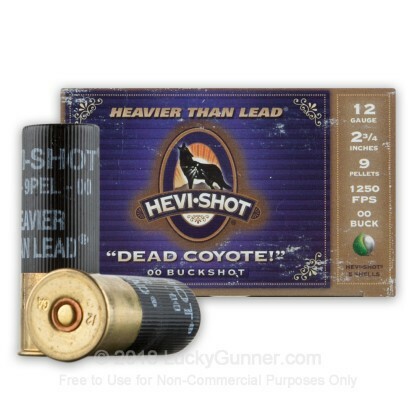 These Dead Coyote Predator Load, 2 3/4", 1 1/8 ounce, 9 pellet, #00 buckshot shells from Hevi-Shot have the massive, hard hitting power that you need to stop those vicious, chicken, pet, and livestock eating predators in their tracks.